With a shortfall of 18 million teachers in the numbers required to meet the education Millennium Development Goals, research on the global teaching force becomes critical in informing planning and preparation for future learners. Yet data about teachers across all regions of the Commonwealth is not yet reliable enough or adequate for truly effective planning and policy-making. Since 2006, the Commonwealth Secretariat has held a series of research symposia to explore aspects of this data gap in an attempt to help address the problem. 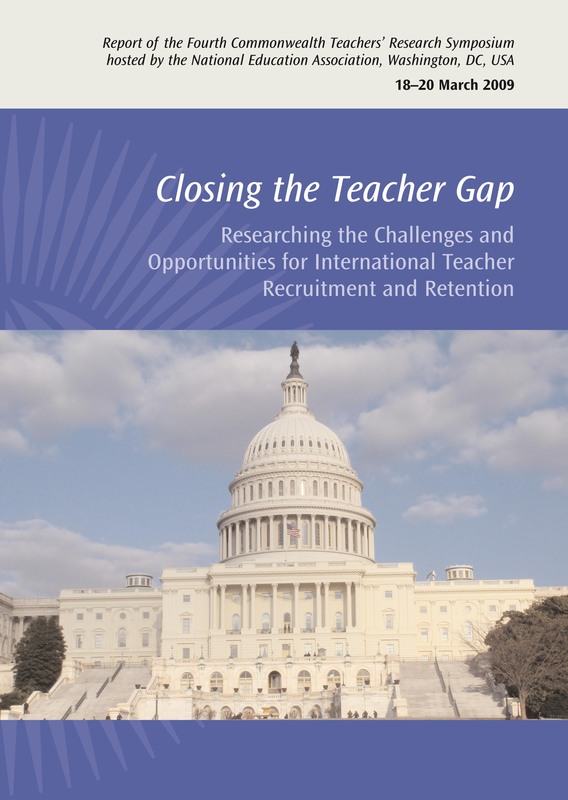 This publication reports on the proceedings of the fourth symposium, held in conjunction with the US National Education Association, which looked particularly at international teacher mobility, recruitment and retention, and the significance of this research for the future of education, globally. Roli Degazon-Johnson is an Education Adviser at the Commonwealth Secretariat.